Usher in a bountiful Lunar New Year with exquisite creations and goodies created by Executive Chinese Chef Chan Shun Wong and his team of Master Chefs from Xin Cuisine Chinese Restaurant. Choose from 9 set menus which offer an irresistible array of luxurious Cantonese Cuisine. Devour the return of popular dishes such as Xin’s Gold Leaf Salmon Yu Sheng and Xin’s Abalone Treasure Pot (Pen Cai) that is not only Instagram-worthy, but will leave you lingering for more. Diners will also be in for a feast with XIn’s signature dish ‘Home-style’ Roasted Duck with Tea Leaves. Be waltzed away by the aroma of tea leaves and fill your tummies with tender roasted duck. Complete the meal with Trio Barbecued Meat Platter, Baked King Prawn with Chinese Wine, Steamed Red Garoupa with Fragrant and Raw Minced Garlic and more. A 5-course set menu for 2 pax starts from $188++. For enquiries and reservations, please call 6731 7173 or email xin.sinhi@ihg.com. Available from 21 January to 19 February 2019. 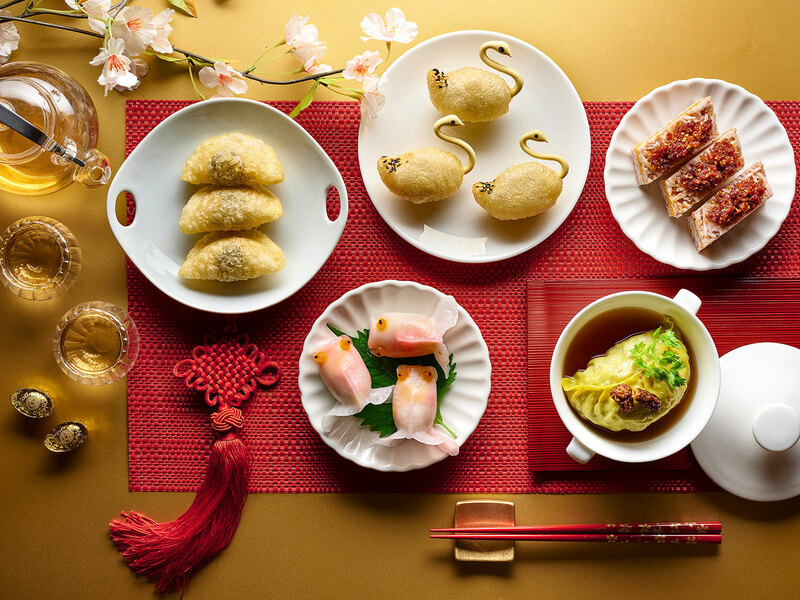 Indulge in a luxurious array of dim sum creations specially made for this Lunar New Year. Exclusively available for lunch at Xin Cuisine Chinese Restaurant from 5 February to 19 February, tickle your tastebuds with tasty morsels such as Steamed Pork Dumpling with Black Caviar and Scallop, Double-boiled Soup with Morel Mushroom, Steamed Barbecued Pork Bun with Diced Abalone and Deep-fried Prawn Dumpling with Truffle. Check out the new item on the menu, Salmon and Tuna Yu Sheng with Fish Skin and Kumquat Sauce, that’s so tangy, and addictive; it’ll have you craving for more! 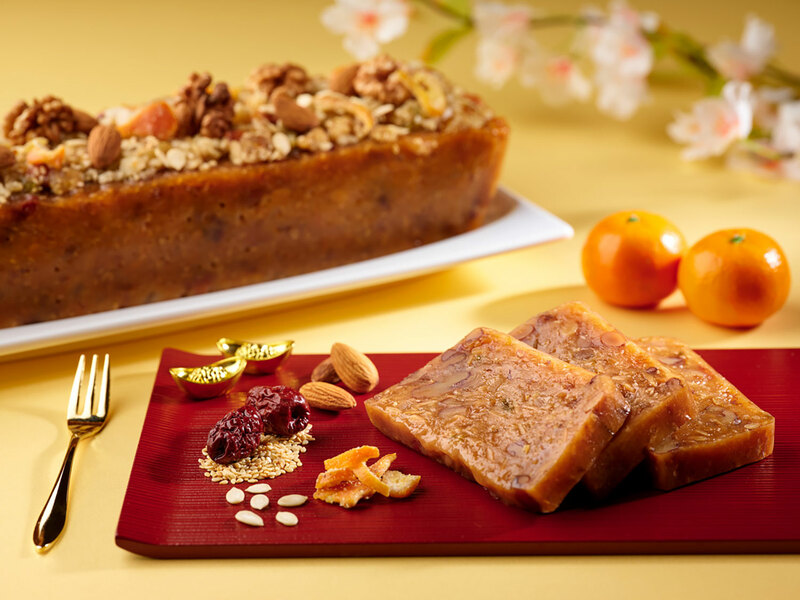 Vegetarian Abalone Yu Sheng and Vegetarian Deluxe Treasure Pot (Pen Cai) are available for order as well. Leave the preparation and cooking to the team. 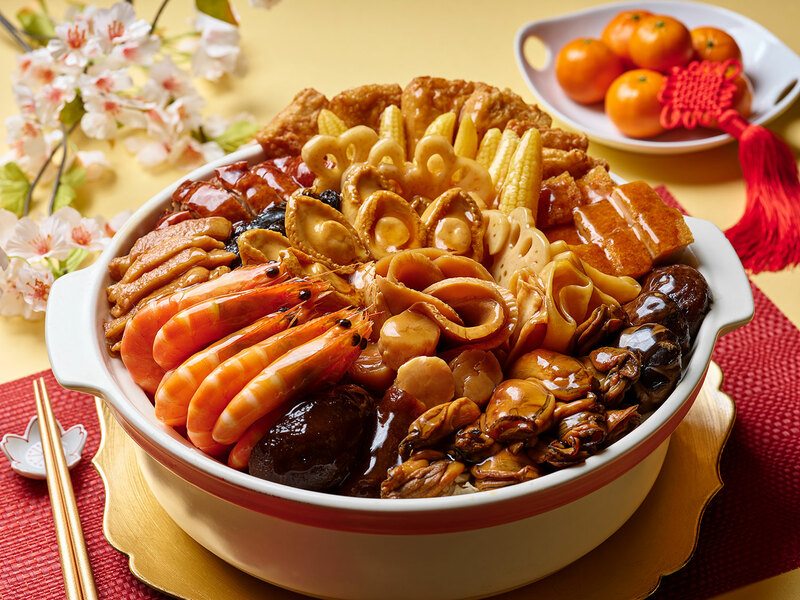 Just feast and make merry with your loved ones this Lunar New Year. Festive takeaways are available for order from now to 16 February 2019. Order before 31 January 2019 to enjoy up to 20% off! To order, visit singaporeatrium.holidayinn.com/eShop. 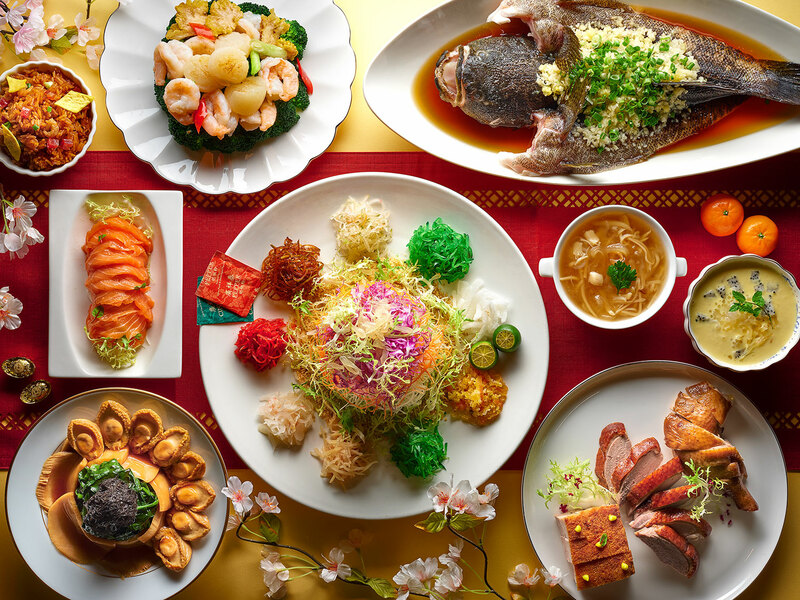 Feast like a King at Atrium Restaurant this flourishing season with a never-ending flow of Yu Sheng, Bak Kwa and a drool-worthy Chinese, Western and Indian delights that’s bound to deliver happiness to your loved ones and their tummies!